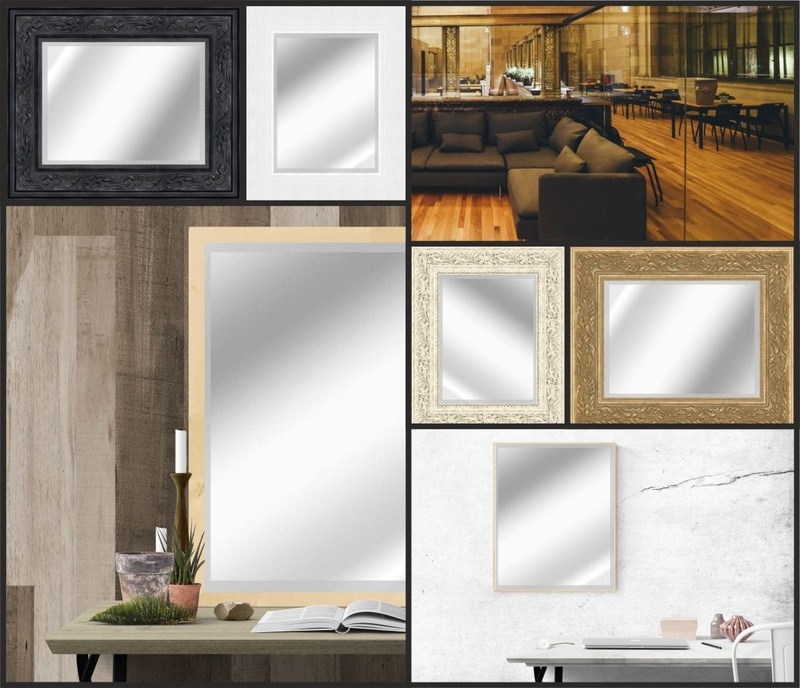 Whether you are looking for a bathroom mirror, a wall of gym mirrors or a framed living room mirror we can help. Our experienced team work comfortably with interior designers, architects and designers to achieve the best and most cost effective solutions. Big Mill design and build bespoke mirrors to complete the aesthetic and compliment the artwork of every project. It can create space, light and highlight other design elements of the space. For examples of how we create complimentary design through bespoke mirrors contact us to discuss how we can help or call in to our showroom to see a few samples. From measuring up and making sure you have the perfect size to using the correct safety methods for transporting, we offer the complete fitting service. We have the required safety equipment to assure that its contents can be transported and arrive at its destination in perfect condition. Click on the catalogue link above to see a few of our standard ranges and sizes but don`t forget we carry a massive range of mouldings for you to choose from.